Phosphates were pretty big news in the seventies, when environmental groups began battling big industry against the practice of dumping waste water high in phosphates into local waterways. This was creating something called eutrophication, a process where bodies of water receive excessive nutrients that stimulate plant growth. Lakes and rivers were becoming overgrown with algae and plants, which dramatically affects the water chemistry, and ability for fish and other aquatic life to survive. In swimming pools, our main goal is to keep eutrophication to a minimum. We don’t want to see any plant life growing so it makes sense to keep levels of Phosphates to a minimum in swimming pools. Phosphates occur naturally, they are all around us. Phosphorous occurs as a mineral, outside of the pool it pose’s no problem. But once in the pool water this element creates conditions that increase the chlorine demand required to fight against the microscopic plant life that uses phosphates as a food source. 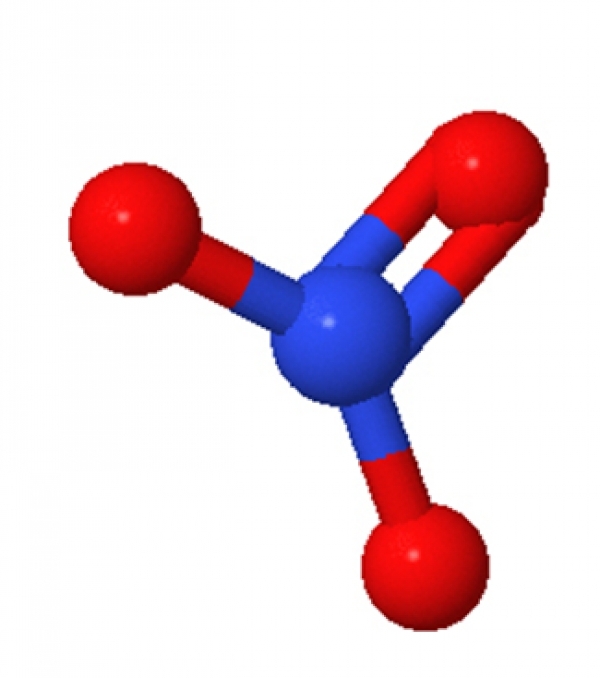 Phosphates (PO4) are generally referred to as pollutants, although many sources of Phosphate occur naturally. We most often think of phosphates as what is used to give our laundry detergent its sudsiness. Phosphates are in cleaning supplies, fertilizers, and some beverages. 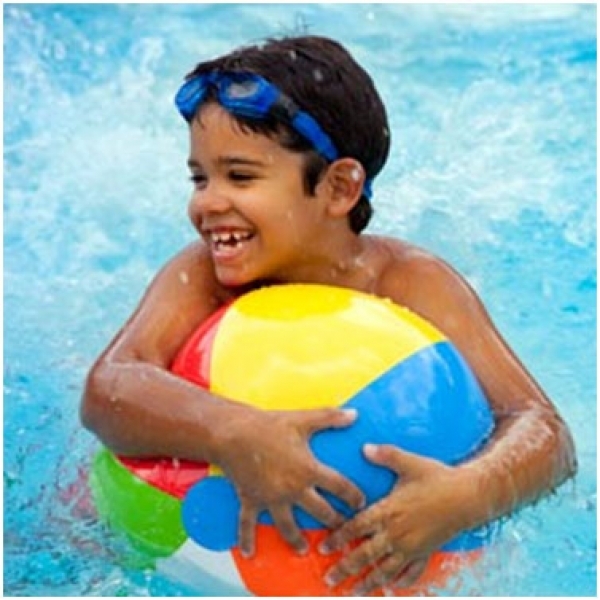 You can’t see, smell or taste phosphates in your pool water, but you can test for it. Phosphates commonly enter pools through wind blown fertilizer. If you have a gardener treating your lawn or you fertilize azaleas surrounding the pool, it can be difficult to keep fertilizer from reaching the pool, via wind or water. Phosphates can also be left behind in our swim trunks, after removing them from the washing machine. Soaps, Shampoo and cosmetics all contain phosphates. Phosphates usually enter a pool in the form of Tri-Sodium Phosphate, or TSP. During shocking of the pool TSP is broken down into the tastiest algae food known – Ortho-Phosphate. In this free state, ortho-phosphate provides all types of algae with a good food source. How do I know if I have a Phosphate Problem in my Pool? The first clue may be that persistent algae that keeps coming back. If you have “tried everything” and the algae keeps returning, you probably have some amount of Phosphate contamination. If suspected, you can bring a water sample into our Pool Doctor store for a test. We can then determine the level present in the water. How do I remove Phosphates from my Pool? Phosphates can be removed by adding a convenient product such as Starver or Phos-Loss into the pool water at the correct dosage rate. These products will strip the phosphates from the pool water freeing you from the no win battle of algae appearing in your pool. Keeping an eye on the use of fertilizers, water run-off and introducing only clean swimmers into the pool will also help to keep the algae food of Phosphates down to a minimum.